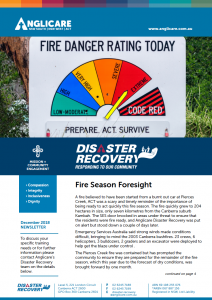 Disaster Recovery is an effective and coordinated response by trained and accredited volunteers to natural and man-made disasters such as floods, fires, storms and major accidents. 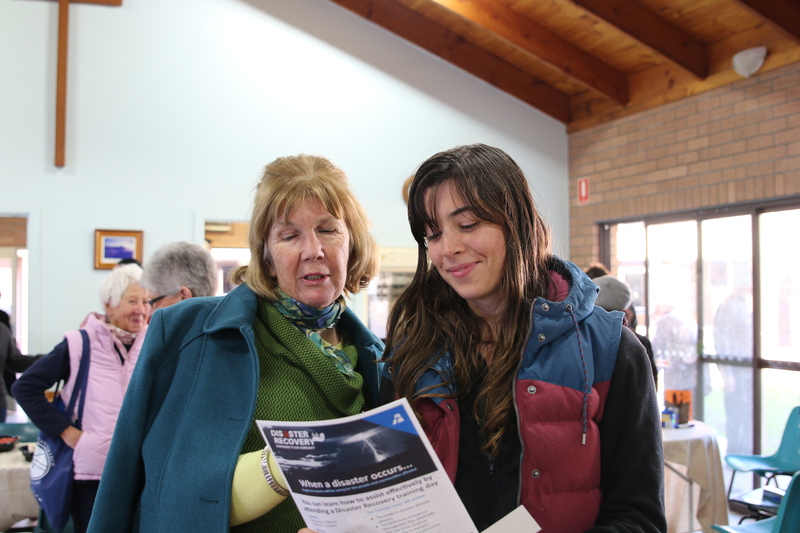 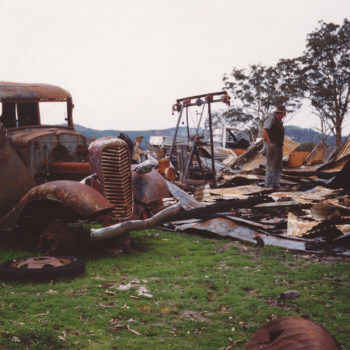 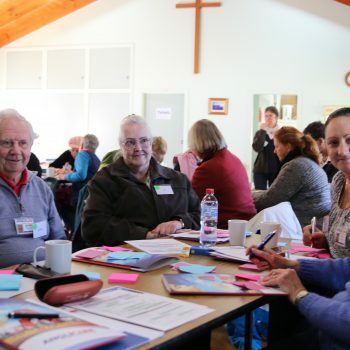 Anglicare is a Community Partner under the NSW State Emergency Management Plan and the ACT Community Recovery Sub-Plan and may be activated by the State or Territory Government to support in times of an emergency. 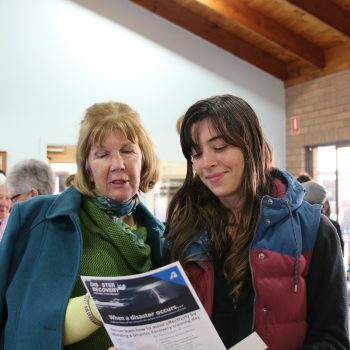 What do Disaster Recovery volunteers do? 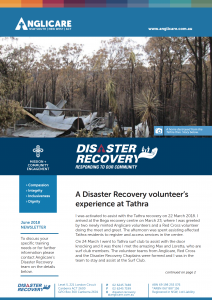 Disaster Recovery volunteers support disaster-affected persons in Evacuation and Recovery Centres and through outreach doorknocking to affected communities. 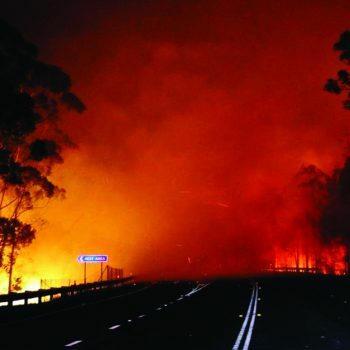 Assistance in Evacuation Centres may include the provision of basic care and comfort, practical support and information sharing, referrals to other services and distribution of essential clothing and toiletry items if required. 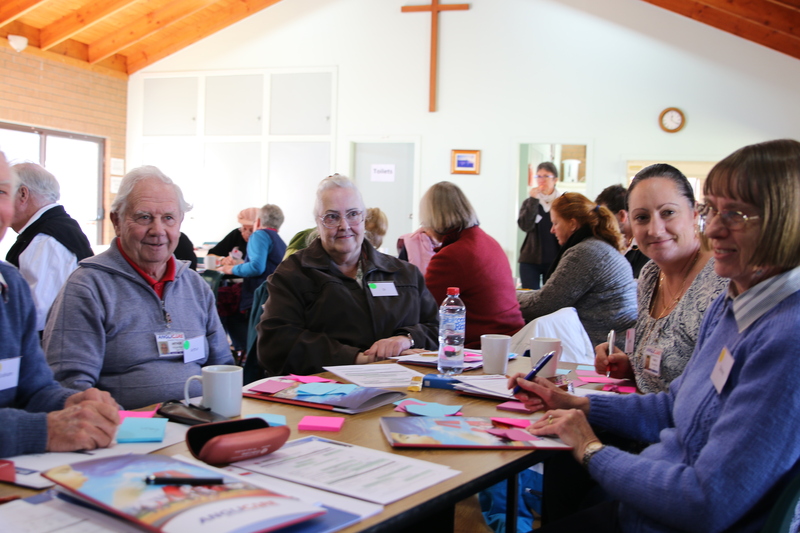 Anglicare Disaster Recovery volunteers may also be called to assist our community partners in their provision of support services. 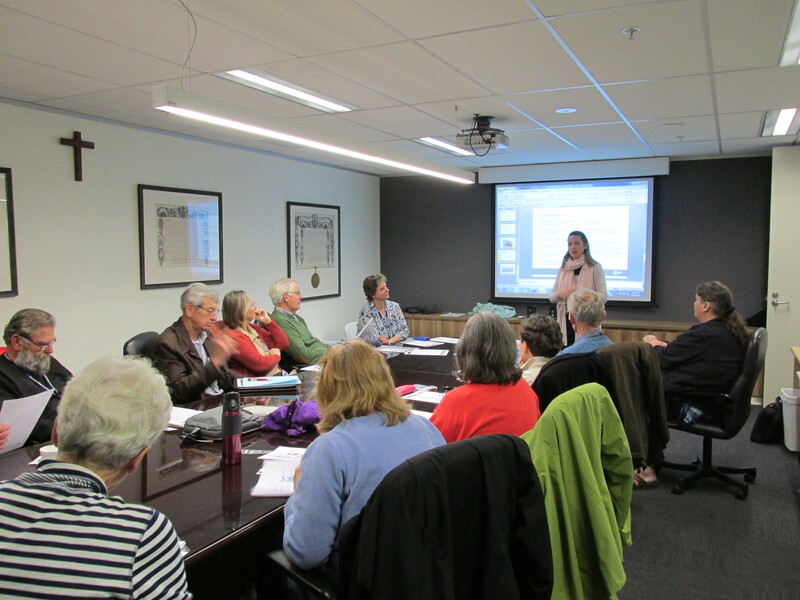 Disaster Recovery volunteers are required to complete a one-day training and participate in periodic team meetings and regional exercises. 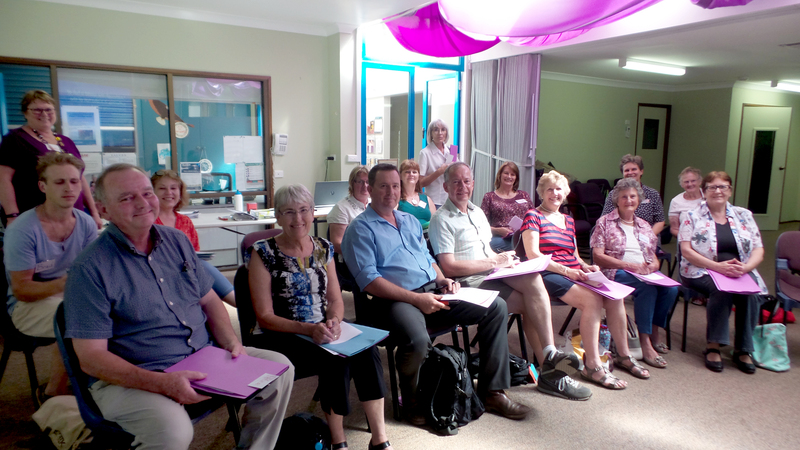 Training is required to ensure volunteers have the necessary skills and knowledge in preparation for any emergency situation. 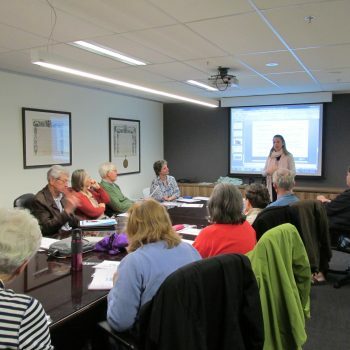 Disaster Recovery volunteer accreditation lasts for three years and training days are held regularly. 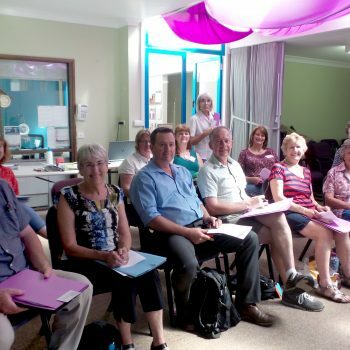 Volunteers are required to hold a current National Police Clearance and a Working With Vulnerable People registration (ACT) or Working With Children Check (NSW). 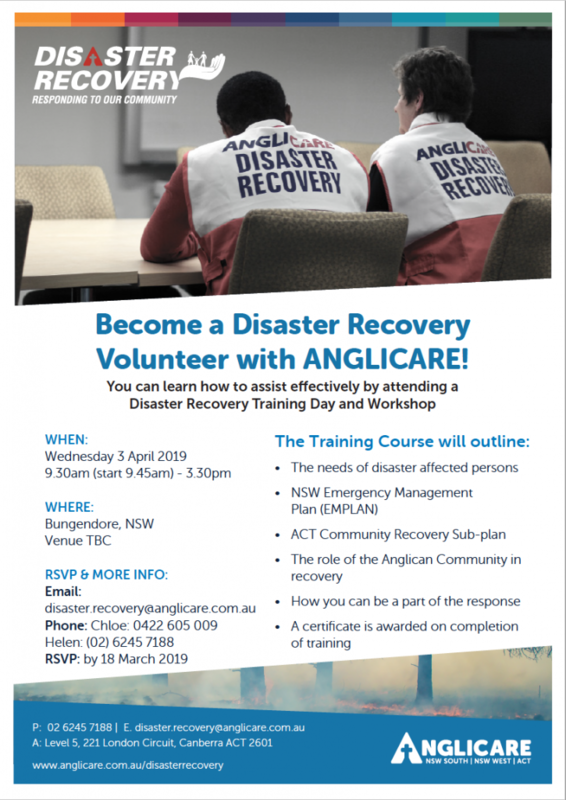 Anglicare regularly hosts New Recruit Training in ACT and NSW for any one who is interested in becoming a DR volunteer and supporting the community in times of emergency. 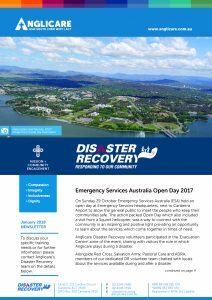 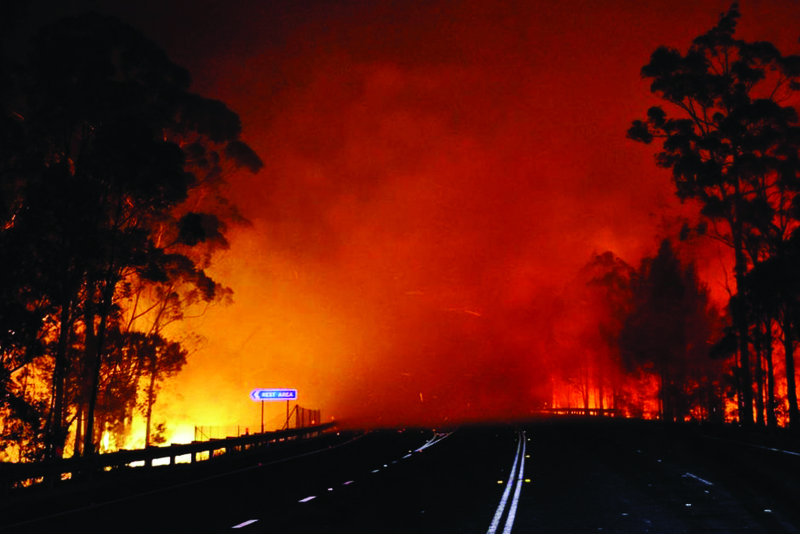 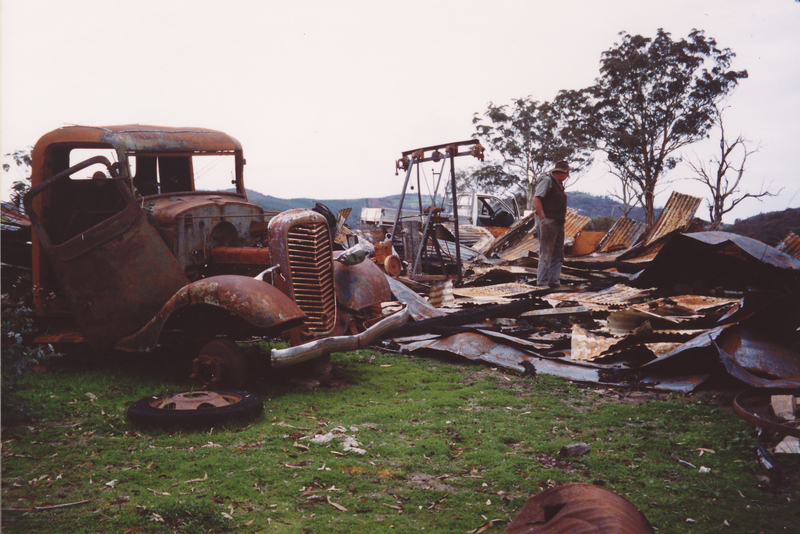 See the newest editions of Anglicare’s Disaster Recovery Newsletter.